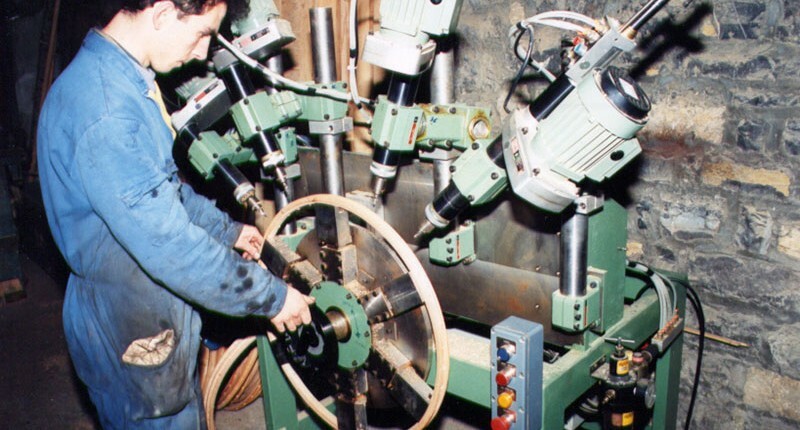 Wooden rims manufacturing began during World War Two and is linked to the name of d’Alessandro who at the time was producer of aluminium and wooden rims with his main production in Milan but transfered with his machinary in Guello, a fraction of Bellagio, to escape bombings which were daily brought on Milan. 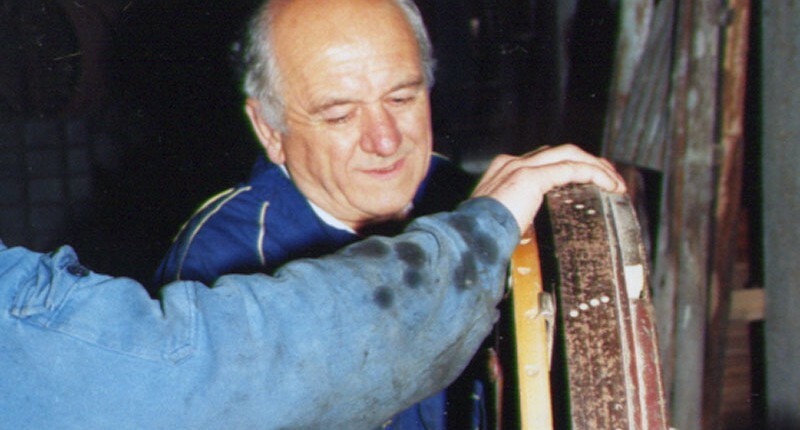 It was in Guello that the collaboration with strong>Antonio Cermenati started and Antonio, on 1946, when war ended decided to continue wooden rims production under the new name “Cerchio Ghisallo” togheter with his son Giovanni. 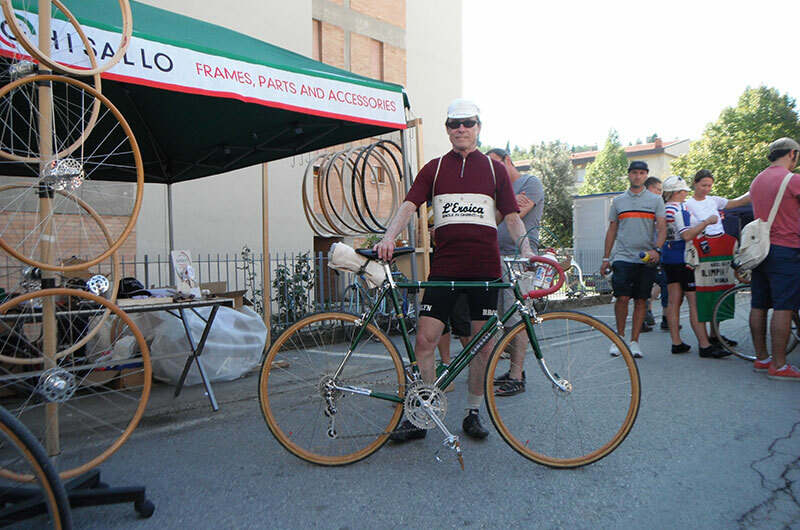 Since then Cerchio Ghisallo location has been in Via Adua in Magreglio around 100 meters from Santuario della Madonna del Ghisallo where Antonio operated with a mechanical repairing activity too. 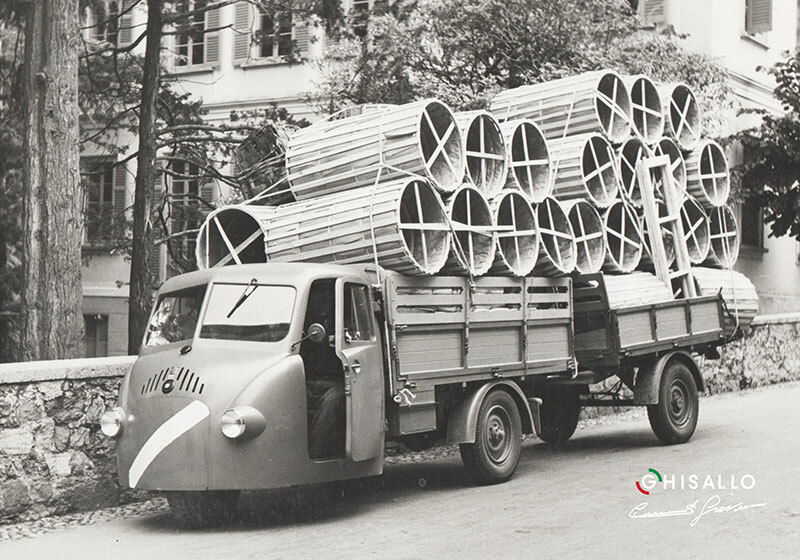 At the end of the war Cerchio Ghisallo production grew thanks to raw mineral material shortage, in 1947 it came the request by Allied Australian Headquarters for a wooden rims supply to be shipped directly in Australia, the photo right aside this text witnesses this shipment in direction of Genoa docks. 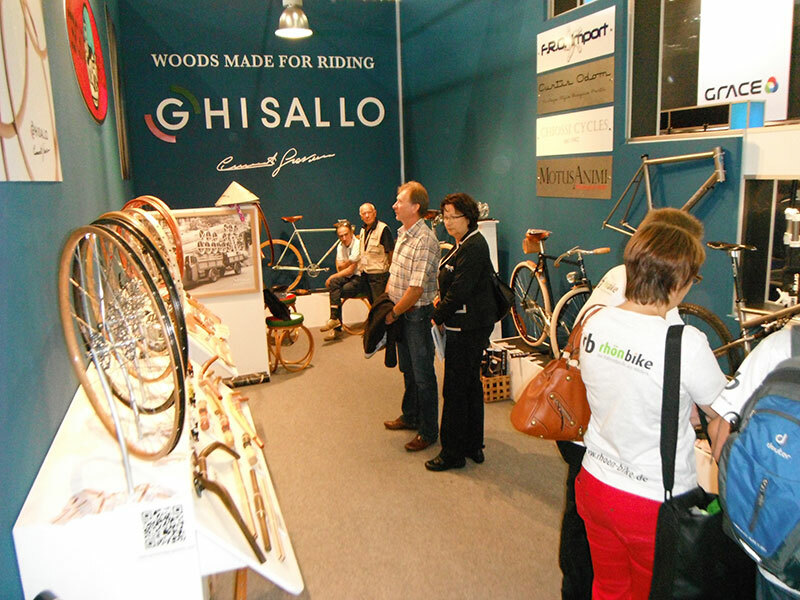 During last century 50es and 60es economic boom it became more and more less suitable to manufacture bicycle wooden rims das aluminium was becoming cheaper and it was possible to put up big production lines offering the product with a competitive price. 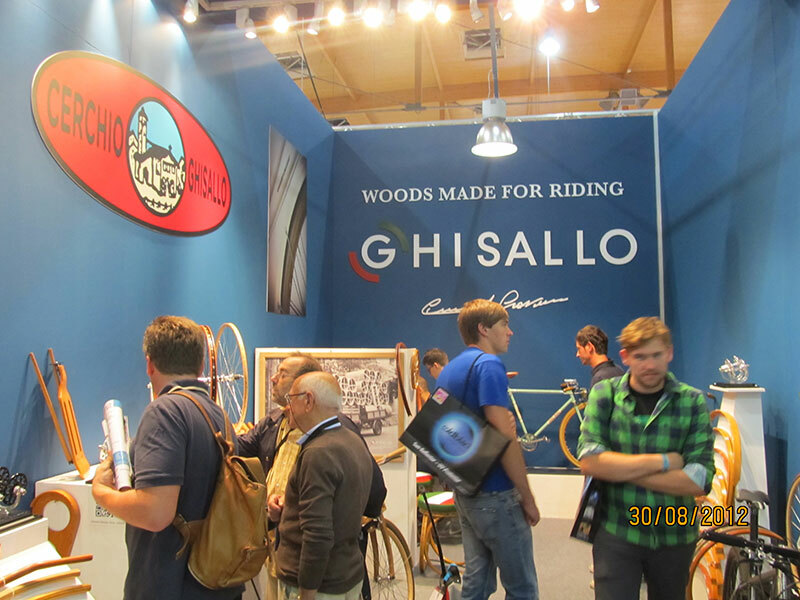 It was only thanks to Giovanni’s tenacity that Cerchio Ghisallo survived through these years when the production continued despite of low profitability, Giovanni Cermenati passion allowed Cerchio Ghisallo to survive in a market more and more difficult despite wooden rim superior qualities which were recognized by many professional cyclists. 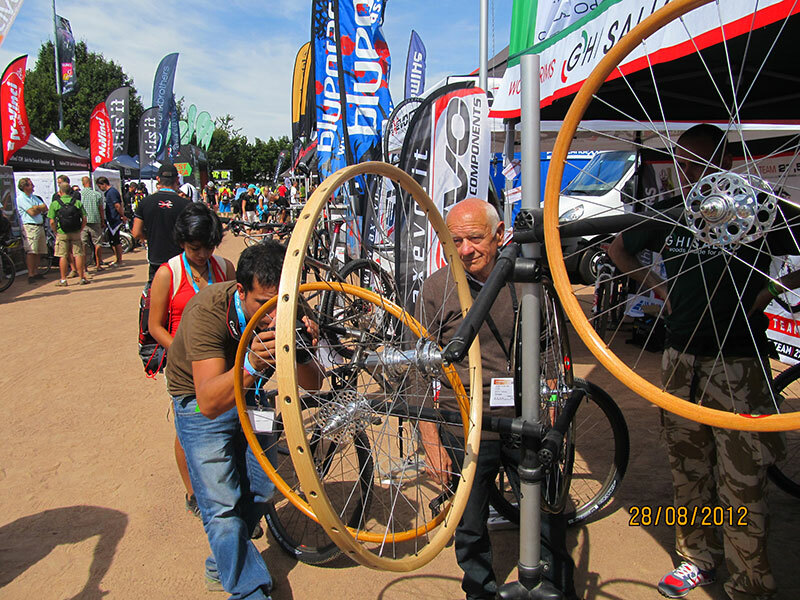 During these years product requests from abroad continued and many famous designers used wooden rims in their projects. 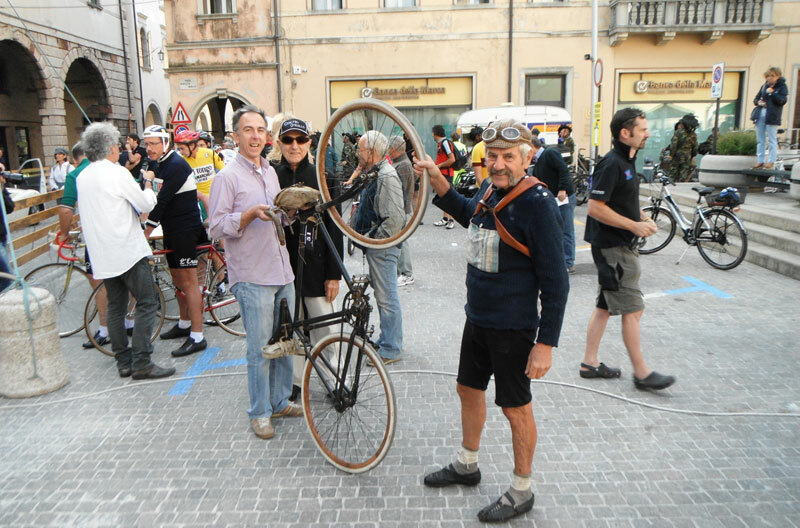 In the meanwhile Ghisallo became an international pole of attraction, Giovanni was lucky to meet great champions like Coppi, Bartali and Magni. 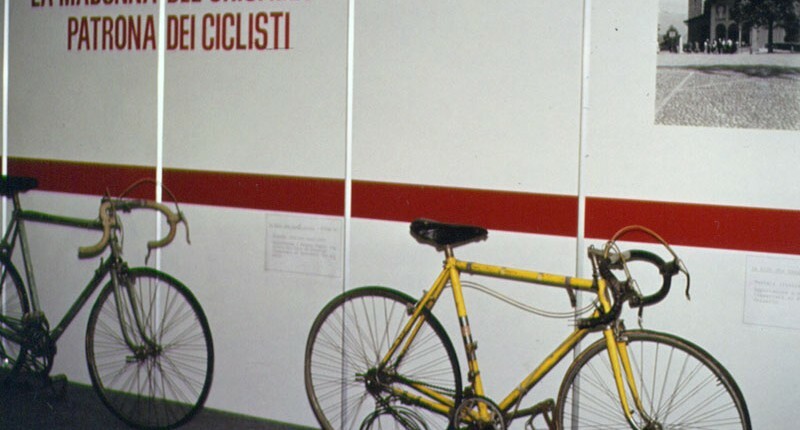 In particular Bartali was a close acquaintance and also Magni who would have funded togheter with Giovanni the cycling museum at Ghisallo. 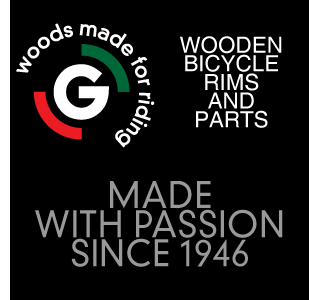 During last century 80es Giovanni’s son , Antonio, got the torch from Giovanni bringing new improvements to the product by introducing new items and bicycle parts. 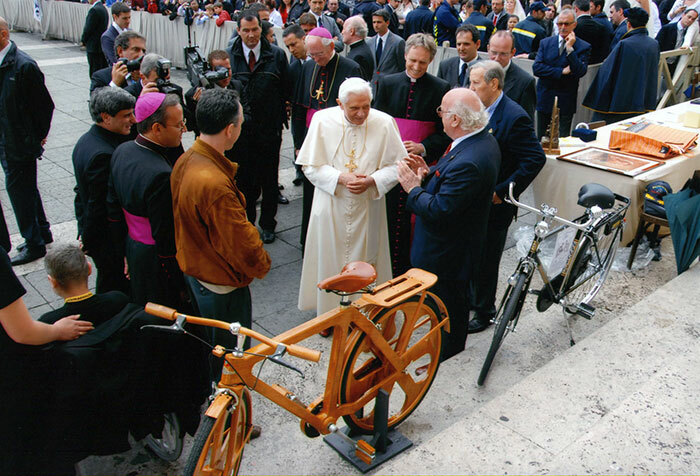 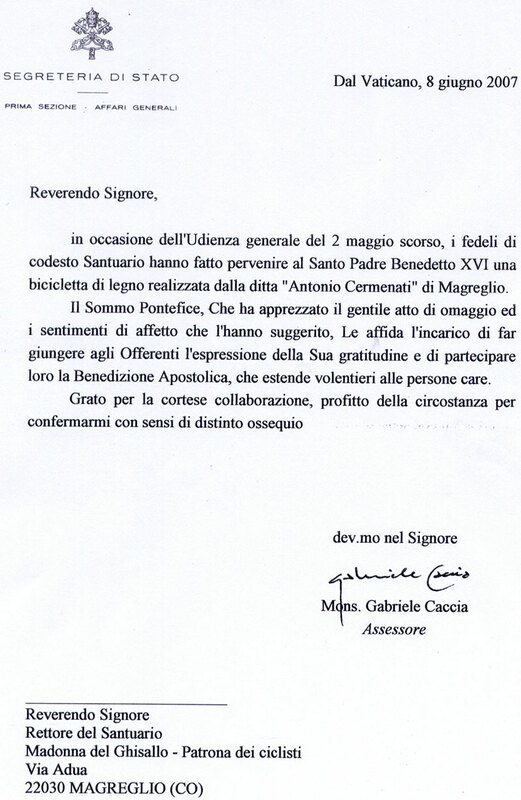 On year 2009 Cermanti Family is received by his Holiness Pope Benedetto XVI in Saint Peter’s Squareduring Sunday audience, where a bicycle made entirely of wood is given as a present to the pope, prototype of a wooden bicycle line which Giovanni will continue to improve. 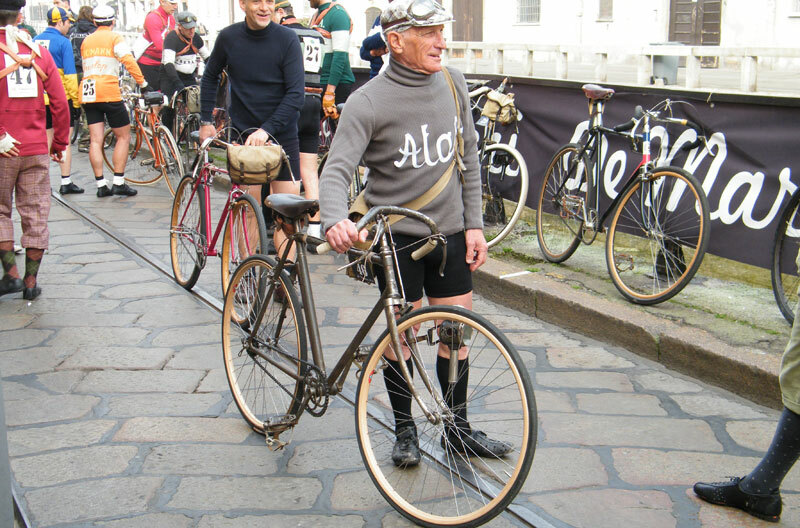 France, Switzerland, Belgium, the Netherlands, Latvia, Russia, United Kingdom, Spain, Portugal, Swerige, Norway, Israel, Australia, South Korea, New Zealand, China, Japan, U.S.A., Canada and Argentina. 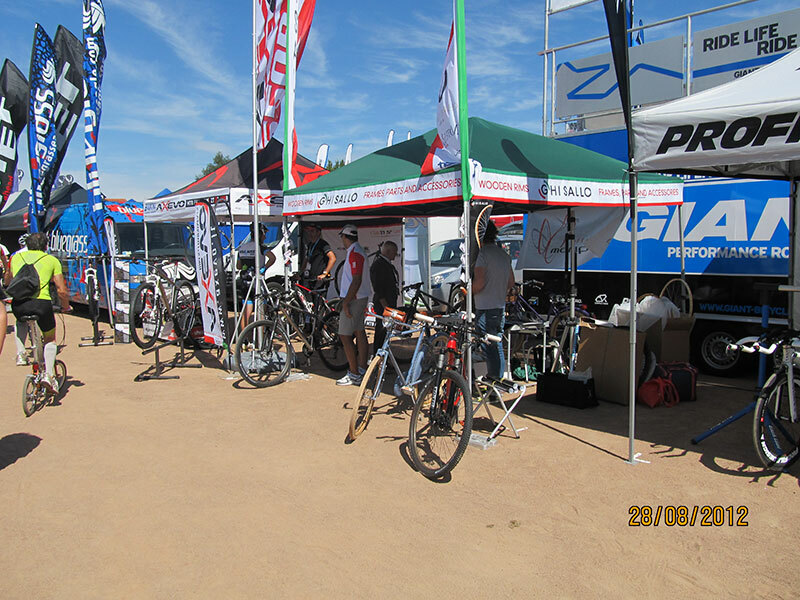 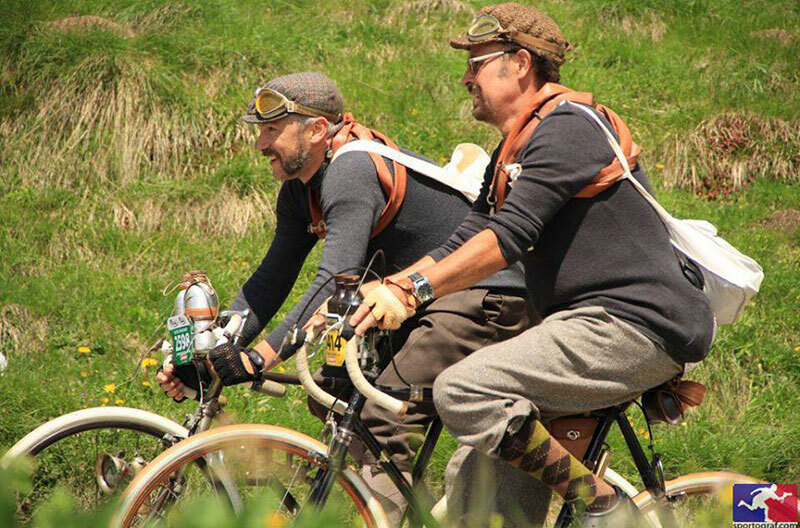 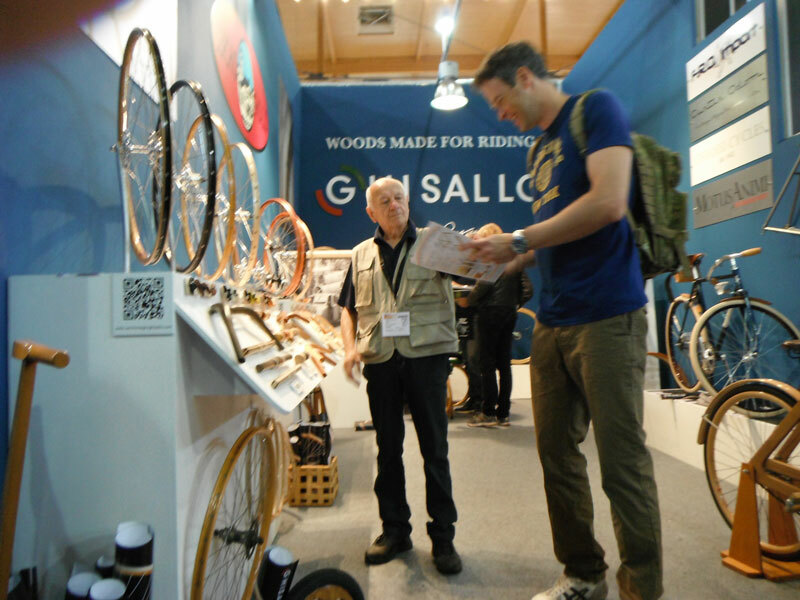 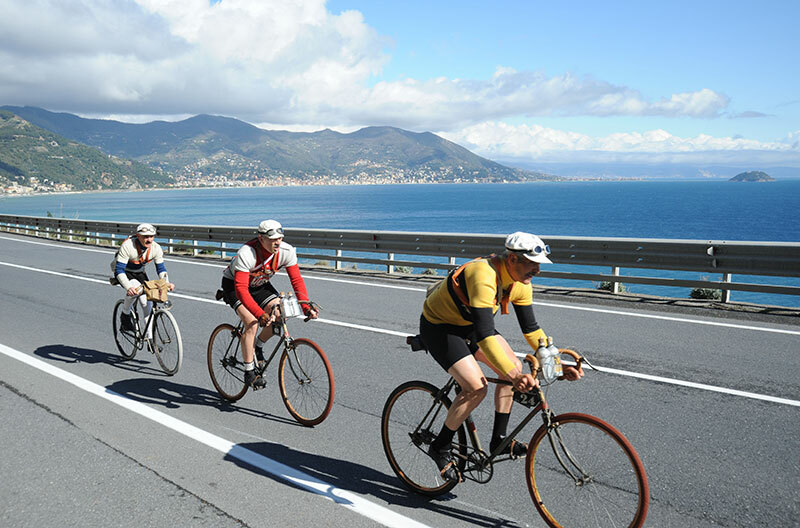 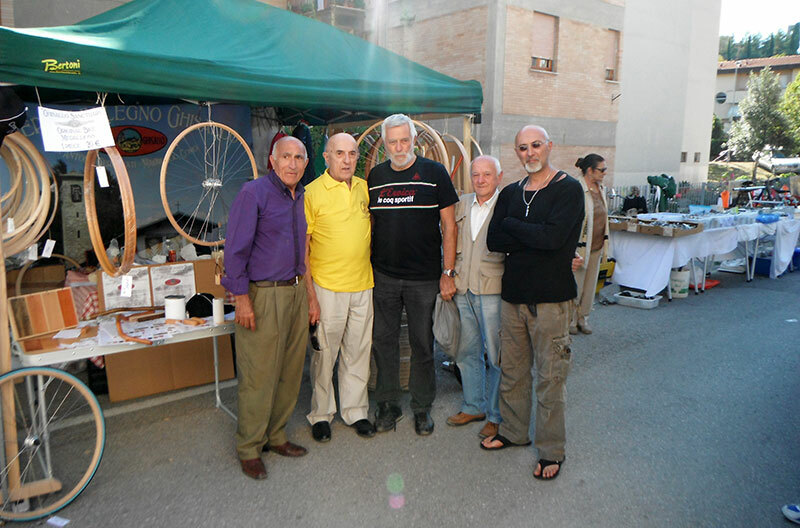 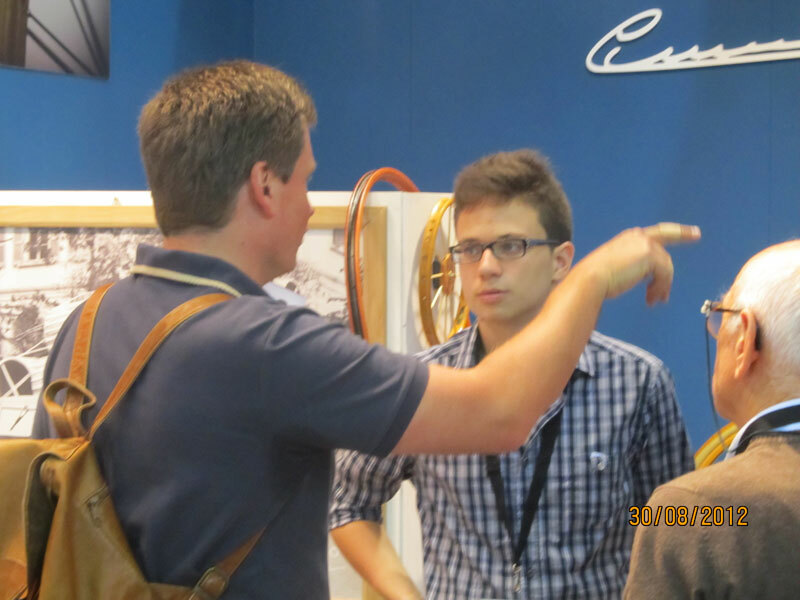 it is proper to talk briefly about vintage world and it’s main event, Eroica in Gaiole in Chianti Tuscany, which has given a significant contribution to wooden rims promotion as best complements for the cyclist on white roads. 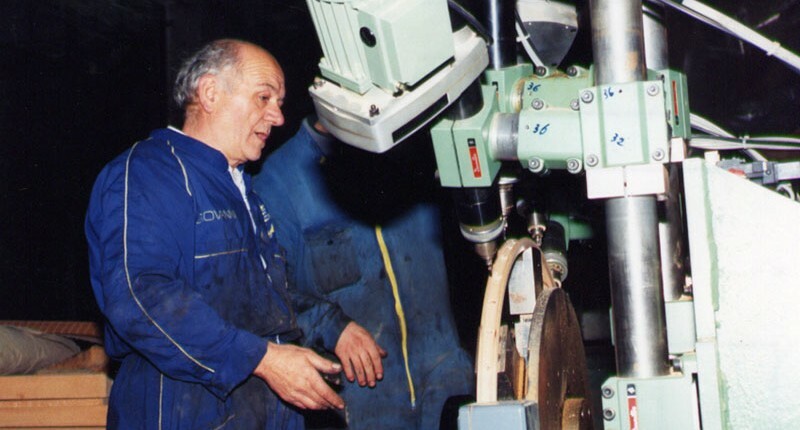 Appassionati da tutto il mondo arrivano per visitare il laboratorio ricevendo il benvenuto di Giovanni che li introduce ai segreti dell’arte artigianale dei cerchi in legno. 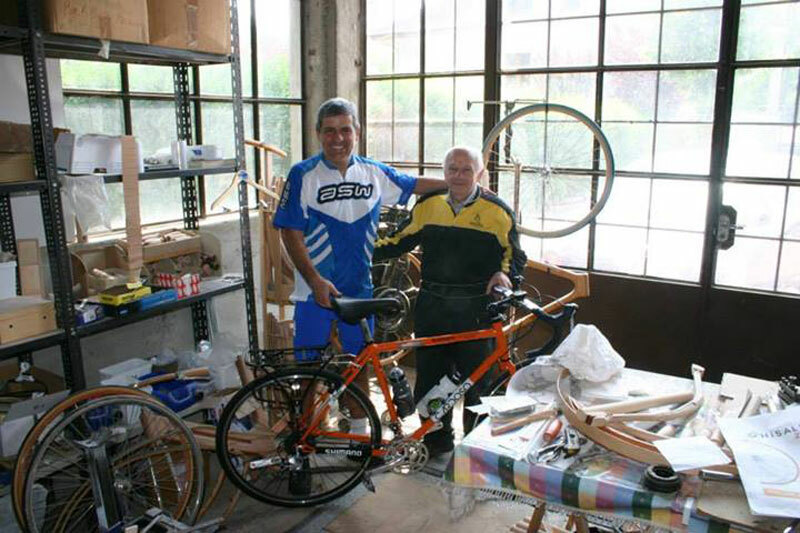 Today at the laboratory with the introduction to apprenticeship of Roberto and Mattia, Antonio’s sons, Cerchio Ghisallo shows itselft with prodcuts like clincher rim with carbon fiber ring layer to reinforce inner tube seat, wood handlebars aalso available reinforced with inner steel rod and other new items are currently under design for this product in “natural composite fiber”.